Welcome to Australia’s premier place for Double Bass... and much more!! 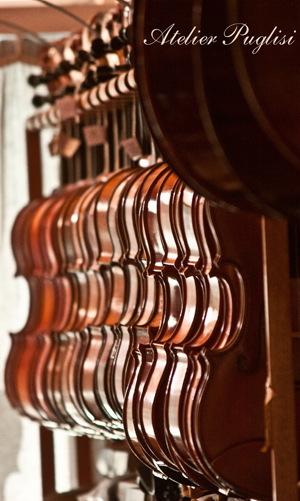 Our instruments receive the utmost care in the workshop situated at the rear of our showroom. Friendly staff are knowledgable helpful and love to be a part of your double bass adventure. Take a look at our range of ply-wood student and entry level double basses, to our high quality Chinese and European made new solid-wood instruments, our vintage rockabilly basses, trusted and played German, French and English double basses, and of course our Locally Made, Internationally played Puglisi double basses. Our instruments have been played by local and international stars in the Jazz and Classical worlds and everywhere in between. Benedict's original double basses can be seen in Symphony Orchestras around Australia.